A twisted and alluring story about love and psychos, Come and Hug Me premieres to give us a psychological rollercoaster of a ride. 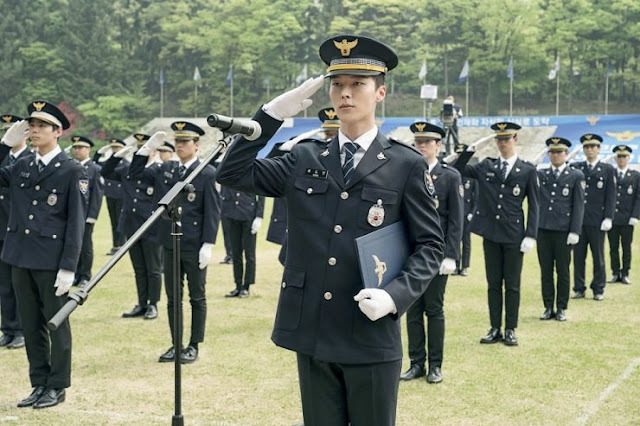 Chae Do Jin (Jang Ki Yong) is a fresh Police Academy graduate and aspiring Detective in the hopes of atoning for his father's sins. Being the son of Psychotic serial killer Yoon Hee Jae (Heo Joon Ho) who possess a morbid affection for his two sons, Do Jin grows in the dark shadows of his father who expects his sons to understand his blood lust and twisted sense of love. As a tenth grader, Do Jin meets Gil Nak Won, the new girl in town and daughter of a prominent actress who becomes a targeted victim of Yoon Hee Jae. Several years later, Nak Won (Kim Ki Joo) walks in her mother's footsteps to be a famed actress and celebrity but never being able to escape from her haunted past. She'll encounter Do Jin once again, trying to overcome tragic and horrifying memories. What a premiere, and what a drama! Not only was this highly impressive in its execution but the actors and chemistry were simply phenomenal. I'm not a huge fan of backstories and childhood chapters but Come and Hug Me got incredibly lucky by casting Nam Da Reum and Ryu Han Bi. This is hands down one of the sweetest and heartbreaking first-love stories I've ever seen in a K-drama, discovering that child actors can deliver chemistry and undertones of deep friendship and romance extremely well. So I give credit where it's due, and that lies with our younger actors as they set the stage for what's to come. And while I'm on the topic of casting, I am thrilled that Suzy and Nam Joo Hyuk turned down the lead roles. I know plenty of people who were hoping for the dreamy pairing to come true, but this isn't like anything Suzy or Nam Joo Hyuk have ever taken on. The drama is mature, has a melancholic feel to it like Just Between Lovers, but consists of darker aspects with it's subject matter. And some may argue that it's a similar genre to While You Were Sleeping, but this drama is far more complex as the characters are more emotionally wounded and has a higher level of intensity when it comes to the criminal and psychological elements. So although people may think not having Hallyu stars as leads in the drama categorizes this as a B-list series, I think it's a blessing in disguise. 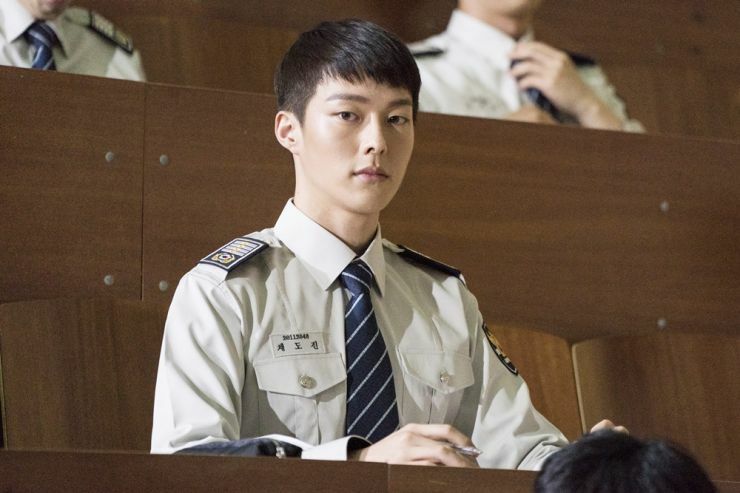 Both Jang Ki Yong and Kim Ki Joo get to have their breakout leading roles in this and are without a doubt, a perfect fit. I hope this drama gets them the recognition they deserve, since they're both underrated and unknown to most. From the materials I've seen such as teasers and behind the scenes footage, the two make quite the pair so I anticipate great things for their chemistry and romance. Yoon Hee Jae as a killer is probably one of the more terrifyingly fascinating characters in a Crime and Mystery drama out there in K-dramaland. 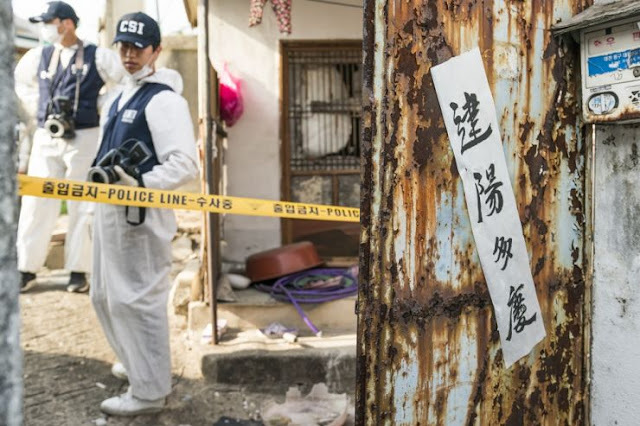 We're so used to good guys hunting down an elusive killer that being presented with a man who's already established as being a killer but one with a family who are elemental in his life, leaves you feeling flabbergasted and kept at the edge of your seat. As a psychopath, Yoon Hee Jae has a similar demeanour and onscreen presence as Dexter and seems like he stepped out of an Alfred Hitchcock film with his mannerisms and killing methodology, from the way he sets up his killing den to how he approaches his victims in a superficially charming way - it's abrupt and chilling. However, because there is family involved and a father with strong beliefs of fatherhood and lineage, it makes him a killer unlike any other. And he's well aware of Do Jin choosing a different path, walking away from him and it's something he refuses to acknowledge or allow because he's convinced that the love and affection he shows is the purest of all, creating a warped complex. He wants to protect his sons from the world while Do Jin wants to protect the world from his father, leading to a cataclysm. And the turmoil the children go through may seem redundant to an audience unless they read into the deeper connotations because there is pain, agony, and hatred all there. At times it appears subtle, but the horror the children feel is conveyed in a realistic way. 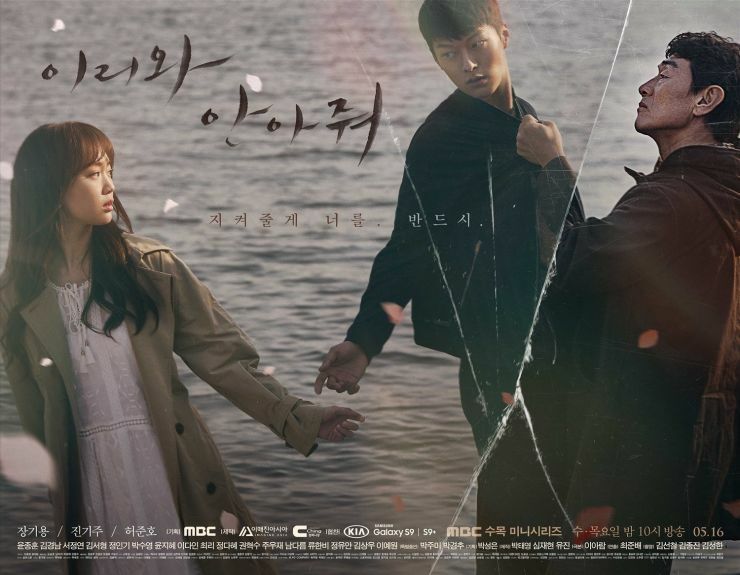 More than anything, the drama has moments that simply creep up on you to deliver these emotionally provoking scenes that give the drama a mature quality to it, and I have nothing but praise for what its accomplished so far. For once, I'd say keep your expectations high because this drama truly delivers with its premiere. Thanks for the great review. It's made me want to watch! I have also heard good things about the drama after the premiere week. Is a reason given for the terrible title? I found it a big turn-off and it doesn't give you any idea at all what the drama is about. I think the title might be alienating quite a few people from watching. I started watching too.. it's really good! lol, while watching, I felt like all the characters in the drama needed a hug except dad, who's crazy. @ Anne J: Hahaha! Well I guess that's as good a reason as any for the title lol!